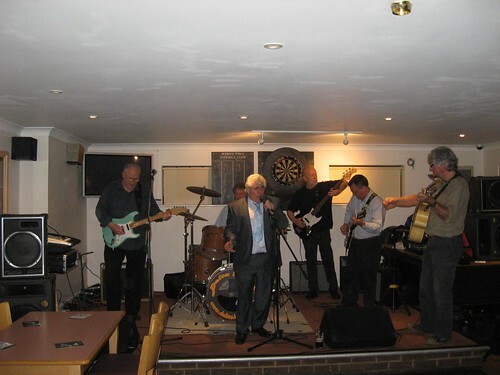 On Friday 28 September 2012 original members of The Gunslingers, Jaguars and Druids got back together again for special show in aid of Cancer Research. 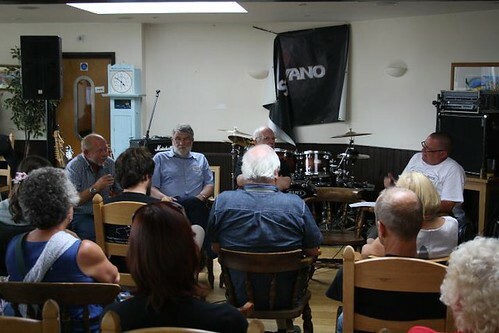 The event was organised by Frank Cory (Gunslingers) and Colin George (Druids). 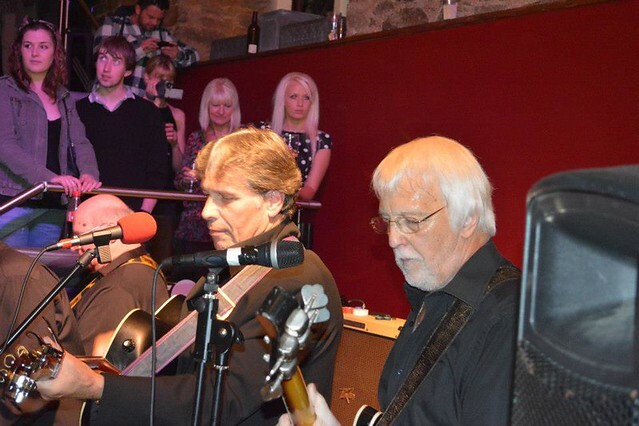 Held at Bodmin Jail, the venue for many gigs in the 60s and 70s the event sold out all 200 tickets and raised £2,100 for the charity. 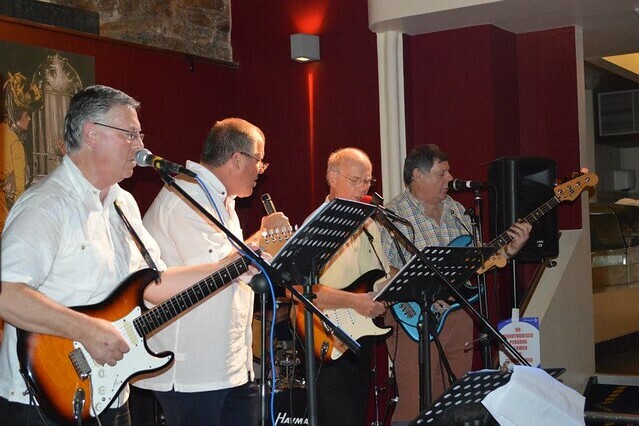 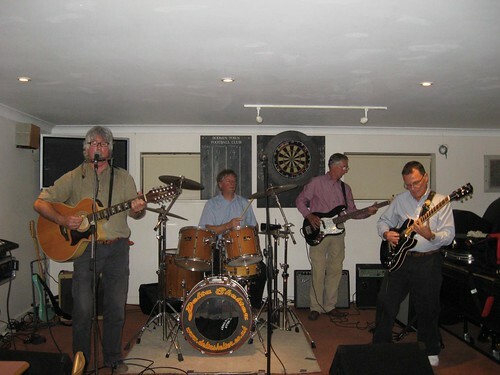 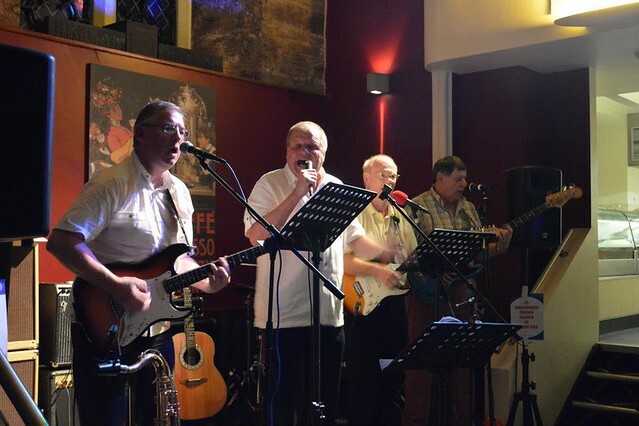 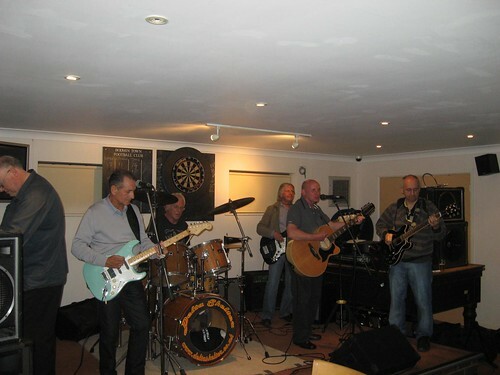 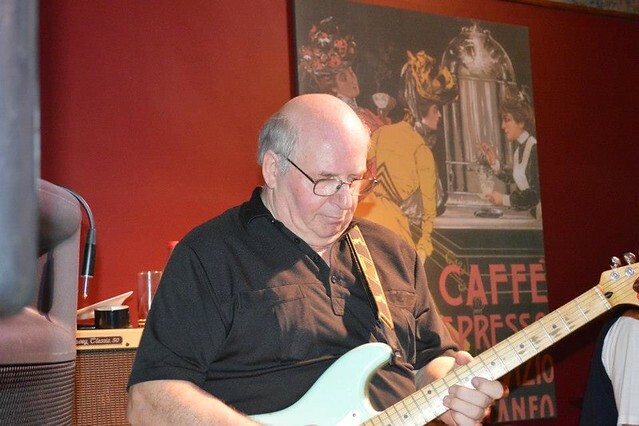 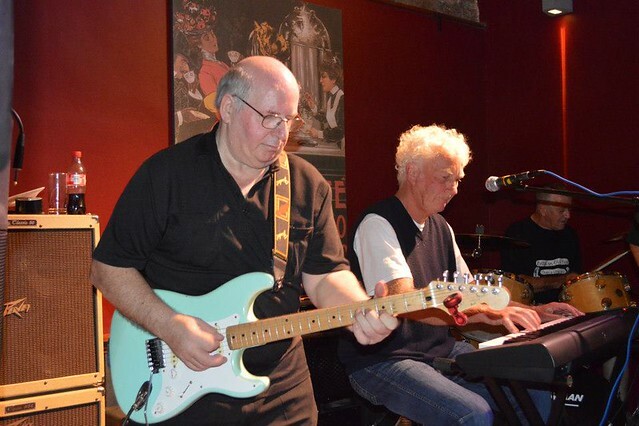 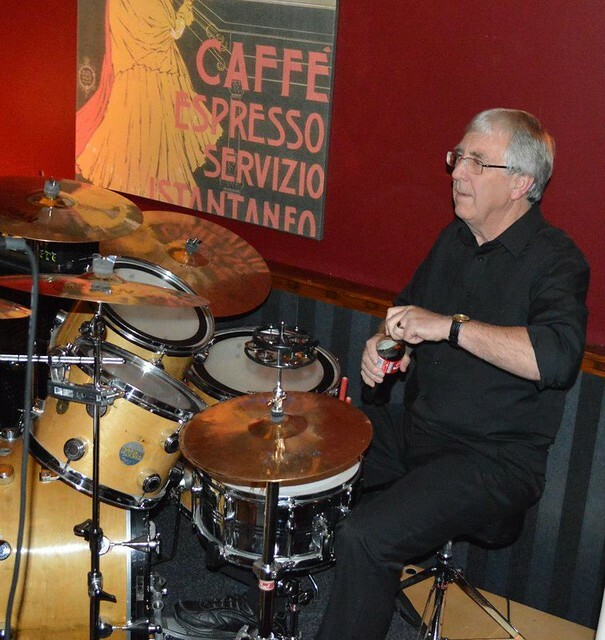 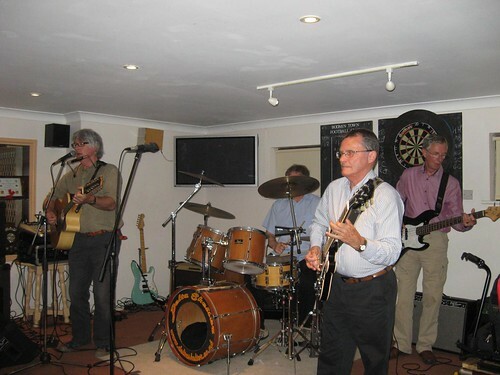 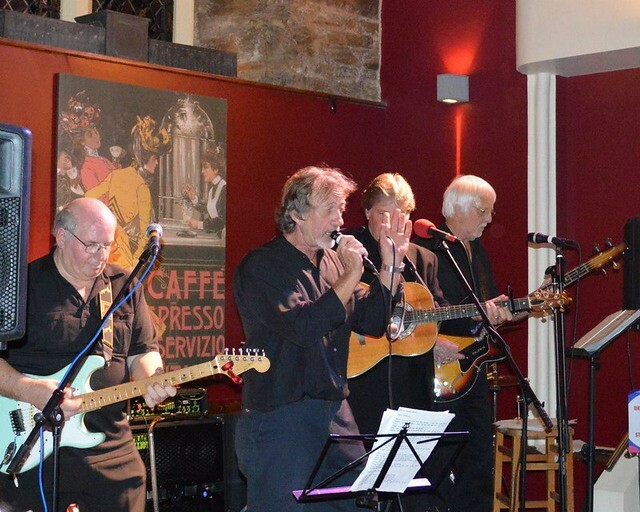 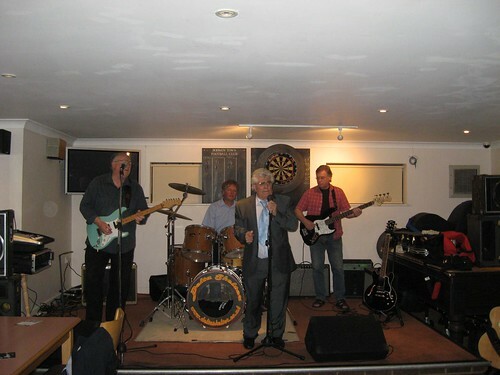 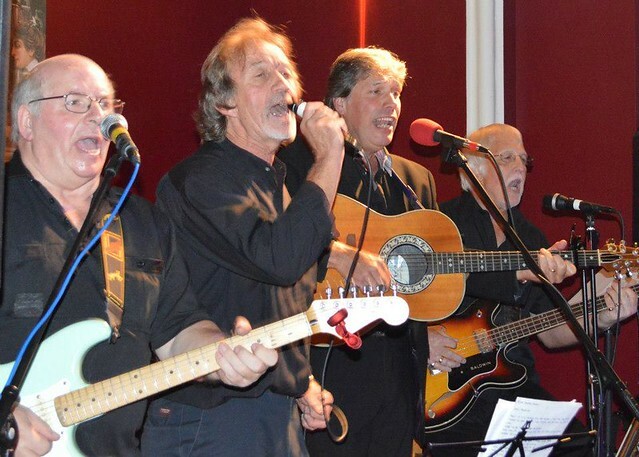 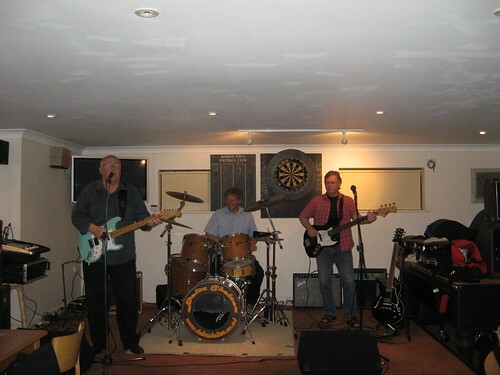 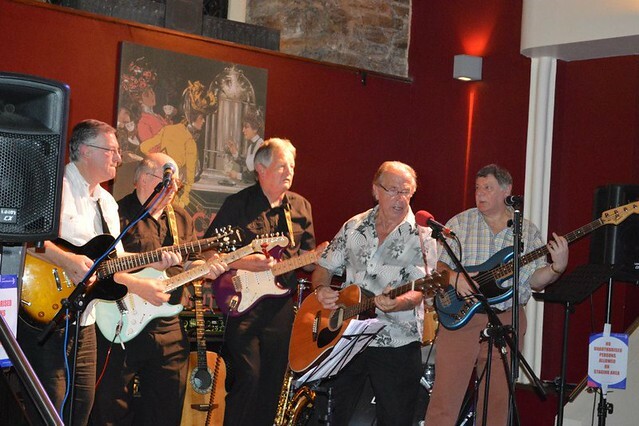 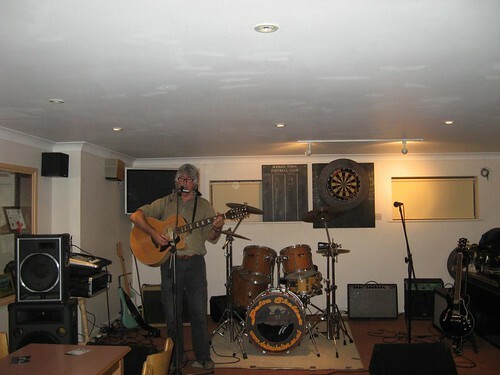 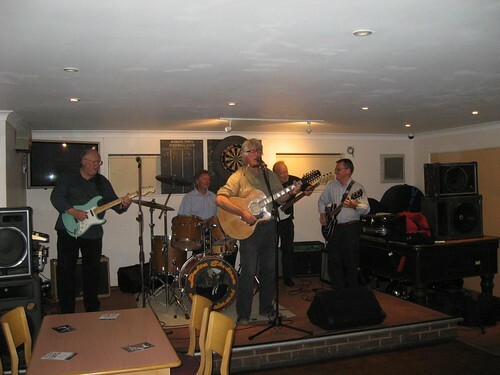 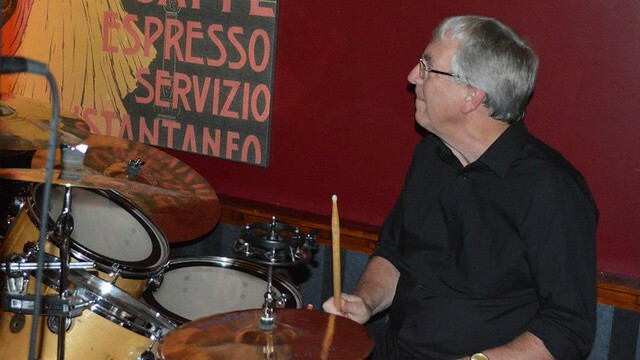 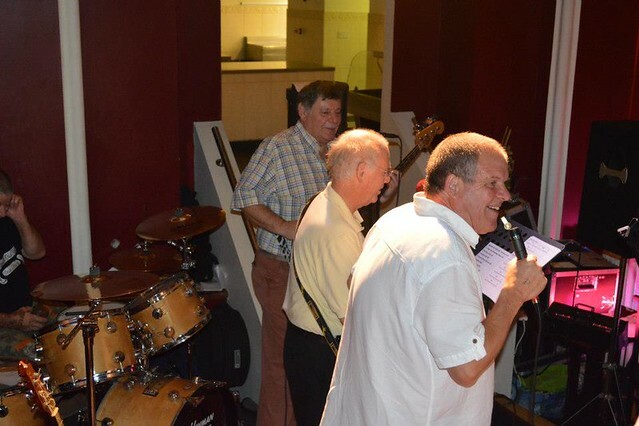 It was the first time The Gunslingers had performed in over 40 years and featured Rob Surtees, who made the trip over from Spain to sing with the band. 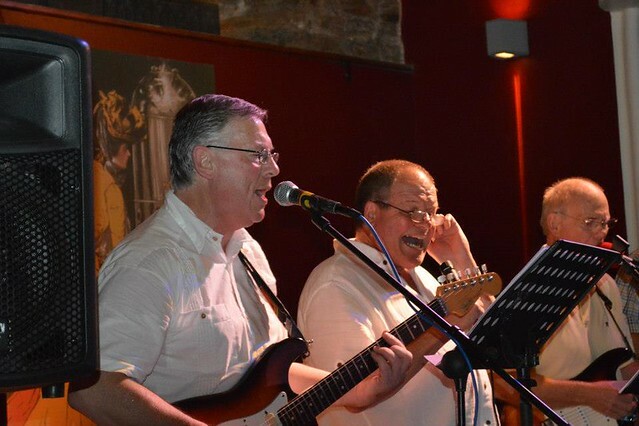 Here's an interview from David White's BBC Radio Cornwall show prior to the event and also a selection of images from the gig. 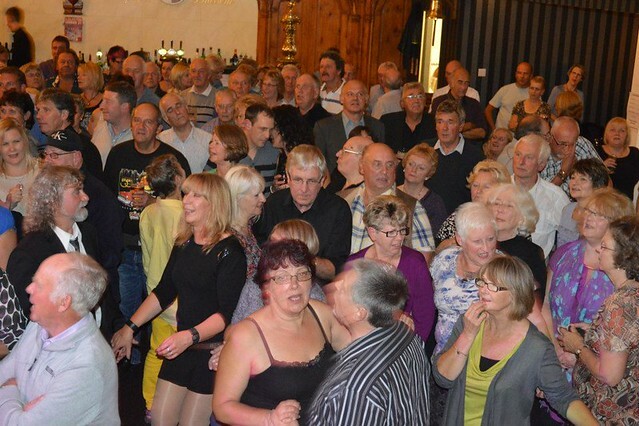 Saturday 6th August saw a celebration of the 40th anniversary of Queen playing the Driftwood Spars, St Agnes. 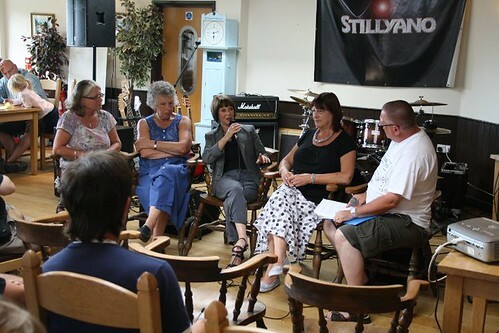 The Queen fan club, along with Rupert White from the Queen in Cornwall project hosted a special event with guest speakers who knew Roger Taylor at the time, including members of The Reaction and Jayfolk, as well as Mike Grose who was Queen's first bass player. 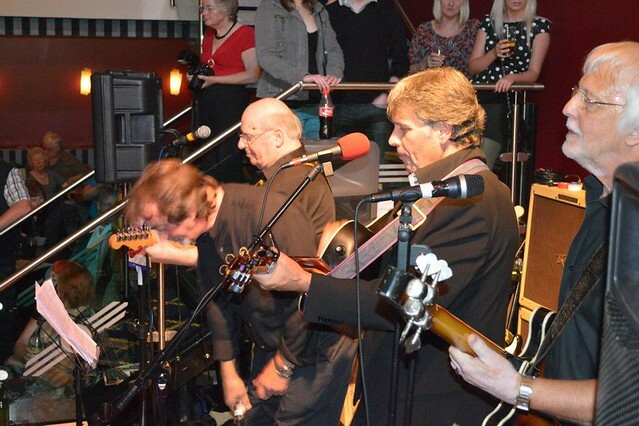 Roger Brokenshire (Reaction) in foreground, with Mike Grose (Queens first bass player) in the background. 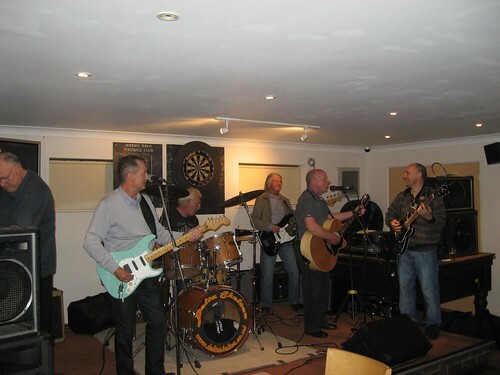 Thanks to Roger Brokenshire and Mike Bray, the first Kernow Beat reunion took place at Bodmin Football Cloub on 27th May. 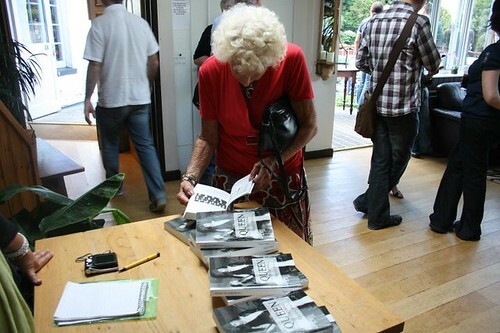 Here's some pictures from the event. 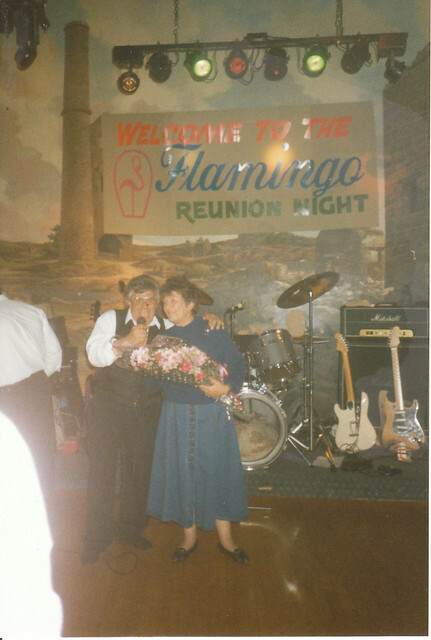 Back in 1995 Roger Brokenshire organised a reunion for those who played at, attended and were involved with The Flamingo in Redruth. 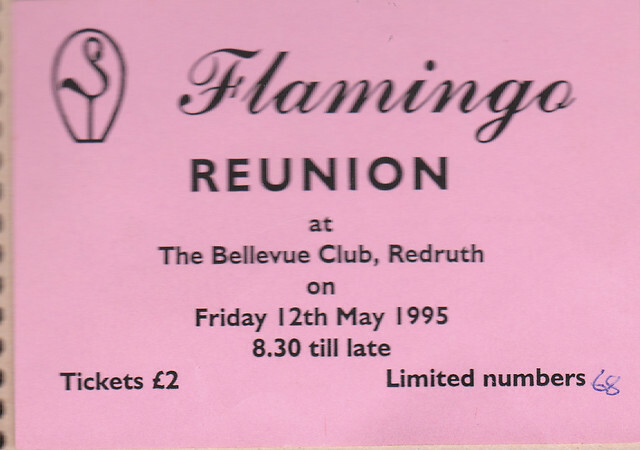 Held at the Bellevue Club in Redruth the event was also attended by Joy Hone who owned and ran the club in the 60s and 70s. 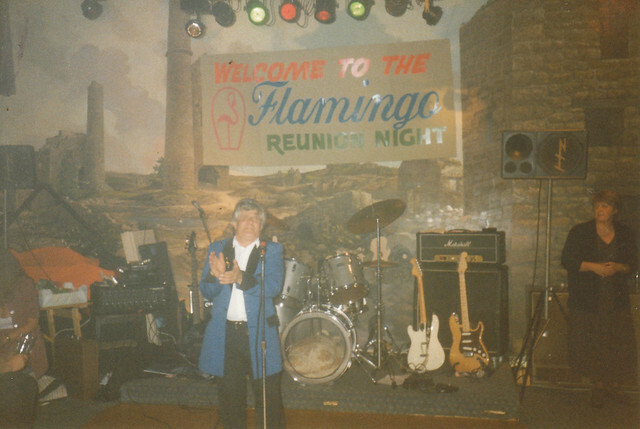 1995 also saw Roger Brokenshire organise a reunion for the who attended Tabbs in Reduth. 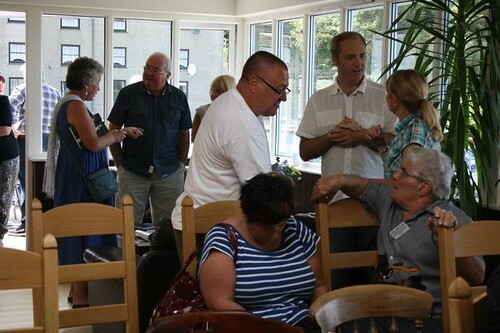 The event was held at Redruth Rugby Club.